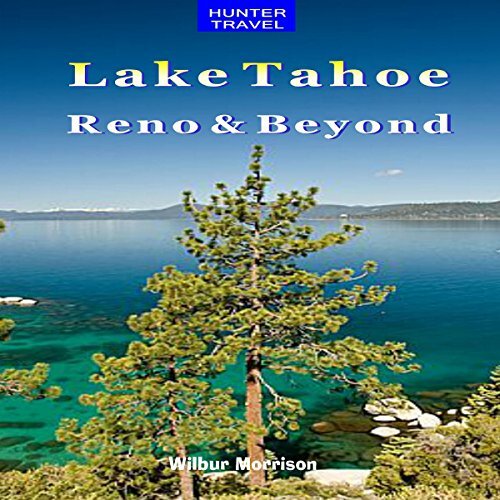 This guide, drawn from our complete guide to the Sierra Nevada, focuses on Tahoe, Reno, Carson City, Virginia City and their surroundings. Between Mt. Whitney and Lake Tahoe is the true Sierra Nevada, a land of granite, glacial ice and alpine lakes. Here you will find forests of giant sequoias, wildflowered meadows and steep V-shaped river canyons. You'll read about the local history and get basic travel information, from contact numbers and addresses for tourism bureaus and outfitters to airlines and rental cars. You'll discover the towns and attractions, including the best lodging and dining spots. The adventure sections are packed with detailed advice on how to explore the region on foot, on horseback, on water, on wheels and on snow. Carson City is Nevada's state capital. The city was named after the famous scout, Kit Carson, who explored much of this area. And then there is Virginia City, which has been restored to its former boomtown appearance, once the domain of Bret Harte and Mark Twain. By 1859, thousands of miners still sought gold in western areas where the metal could be retrieved from streams or hillsides. But the gold was playing out in most places and miners were desperate to find new sources. Miners had long complained about a troublesome blue sand that clogged their rockers and which they discarded. That worthless "blue stuff" turned out to be rich in silver and gold as well, and worth a fortune. Today the strike is known as the Comstock Lode. This guide tells you about it all, with color photos throughout.